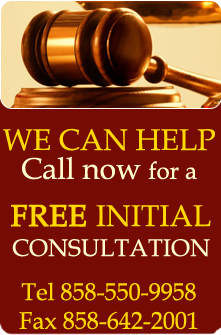 Why choose Steven Sayler as your attorney? My advice to clients is that they prevent legal problems with sound agreements and good documentation. When issues do arise, we make an earnest attempt to resolve your dispute through negotiation or mediation. If those attempts do not resolve your issue, you can proceed in confidence with Steven Sayler. 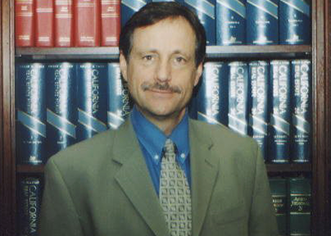 As an experienced attorney (licensed since 1986) he will fight in court for your best interest, and will work to get the best result possible. "San Diego Business Law - San Diego Commercial Law - San Diego Real Estate Law." Steven Sayler is a Real Estate Attorney, Real Estate Lawyer, Commercial Real Estate Attorney, Estate Planning, Business Law Attorney, Corporate Lawyer & Construction litigation Attorney at your service. Information on this website is for general informational purposes only. No attorney-client relationship exists absent a written retainer agreement signed by both Steve Sayler attorney and the client.